Feral House, Washington, USA, 2005. Paperback. First Edition. 172 pages. Signed by the author on initial blank. As New/Fine. Ever since it was adapted by Parker Brothers into a massively popular board game for young people, the Ouija Board has been a lightning rod for controversy. For decades, waves of preachers, teachers and parents have condemned the game as a devil’s gateway to perilous obsessions and spiritual possessions. 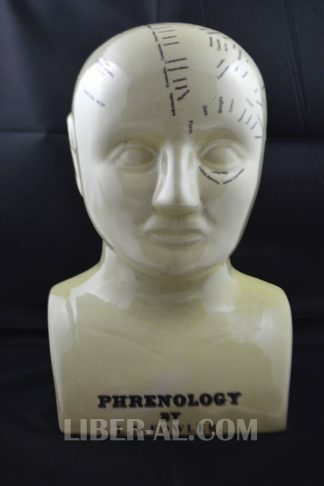 While these claims recall a special brand of witch trial-era hysteria, master occultist and Aleister Crowley expert, author J. Edward Cornelius, affirms that many of these accusations are founded in truth. 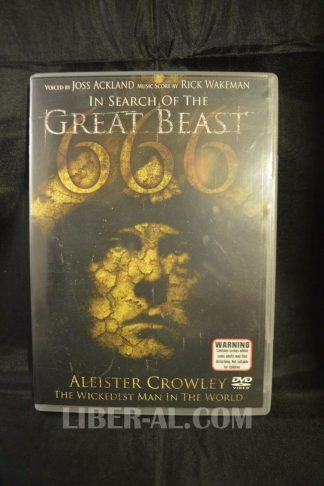 The greatest ceremonial magician of the twentieth century, Aleister Crowley advocated the Ouija board’s use as an occult tool. 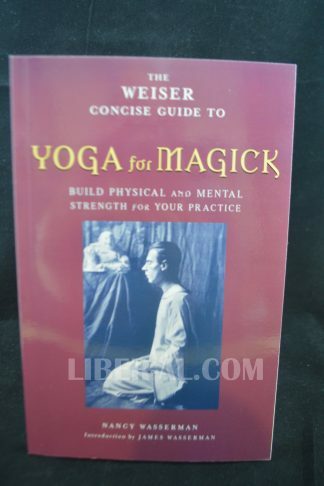 He strongly believed that the board utilizes the same principles that were practiced by the famed Elizabethan magician John Dee, who used a crystal ball as a means of “skrying,” or seeing into the invisible realms. 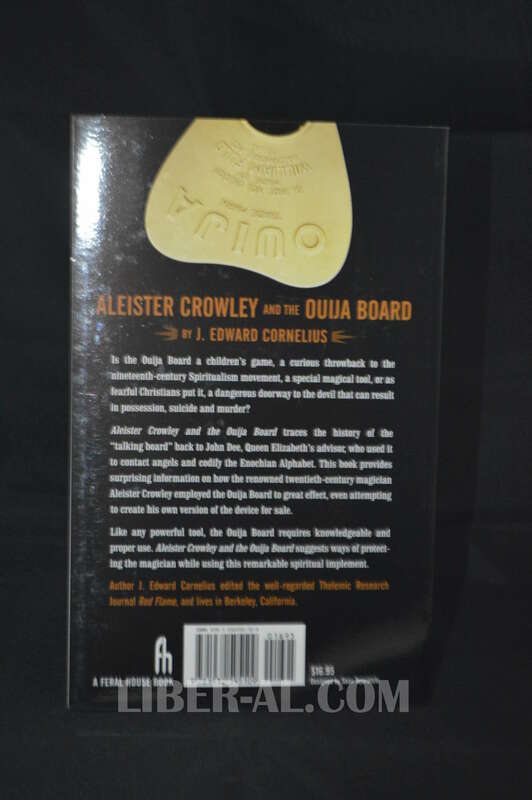 Aleister Crowley and the Ouija Board shows how anyone, with the proper knowledge, can communicate effectively with invisible beings through a Ouija board. 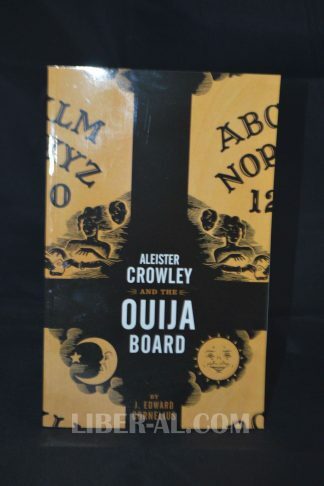 This book reveals for the first time in print many dark secrets regarding the talking board, and protected truths that for centuries have only been whispered about behind closed doors. J. Edward Cornelius is a leading authority on ceremonial magick. 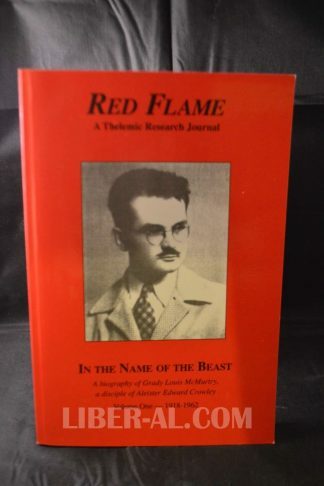 A member of Crowley’s Ordo Templi Orientis, he is best known for the series of research journals called “Red Flame, A Thelemic Research Journal,” regarded as the definitive study of Crowleyanity and magick. Mr. Cornelius lives in San Francisco. 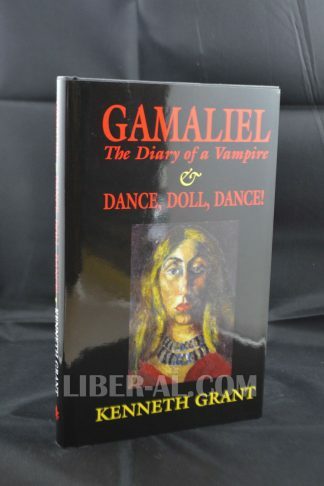 Gamaliel: The Diary of a Vampire & Dance, Doll, Dance!